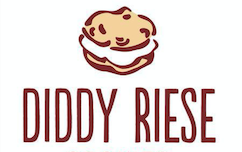 "Diddy Riese is not shipping products at this time. Please do not call or email for product shipping. We will restore our shipping service soon. Thank you for your patience."